Frederick Living offers generously designed and well-appointed villa, cottage, and apartment residences in a thriving, family-like community made richer by our many thoughtful amenities and conveniences. As a member of our community, you’ll have peace of mind knowing that our on-site personal care, health care, and rehabilitation services are here for you, should you need them. And if you’re the caregiver of a loved one who needs extra assistance, you can take advantage of our respite, and memory support. We provide all of these benefits through a one-time entrance fee and a monthly service fee. These fees vary depending on the type of residence you choose as well as the number of occupants and the refund plan you select. Our fee-for-service plan means that you pay only for the services you need, if and when you need them. 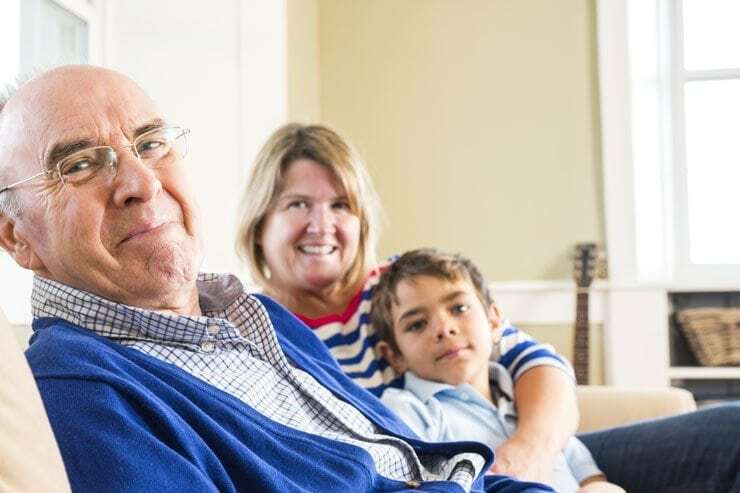 We don’t require advance payment for health care services you may never need, so you save money compared to the fee schedules at some other retirement communities.